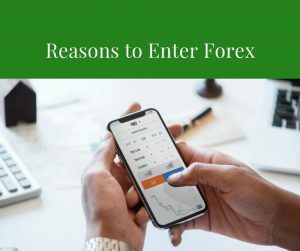 If you are looking for simple, easy tips for Forex beginners, this is an article you shouldn’t miss. 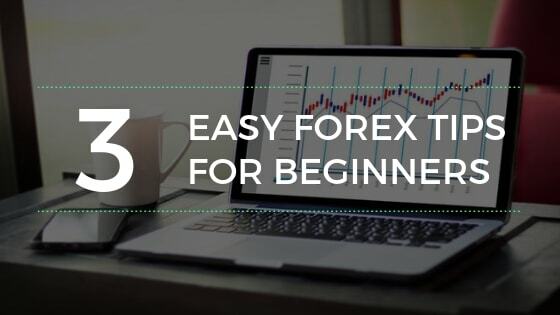 Forex can be tough when you’re just starting out, but don’t worry – it gets easier once you understand the very basics and please take a look at our Forex trading tutorial as it will give you few ideas where and how to start trading. 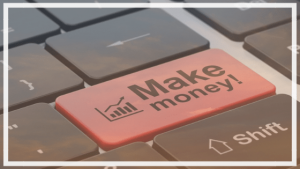 A lot of beginning Forex traders don’t know where to start their education, what is important, and what isn’t – in other words, they are suffering from information overload. New traders are confused about a lot of things – like whether they should choose automatic or manual trading, what are the important indicators, and what type of trading strategy they should use. 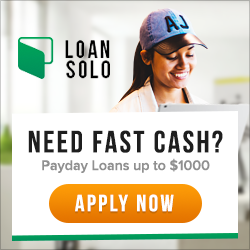 However, there are 3 things that you should learn as a beginner that will save you a lot of research time and perhaps even money. 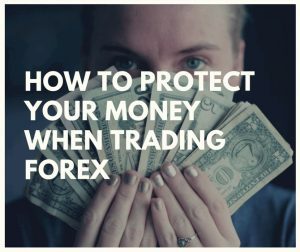 These are the most important things you should learn about Forex – and these things alone can make you rich if you apply them properly. Trend lines are simple lines that you draw through price pivot points (the points where price was either supported or resisted by an area). If this sounds complicated – don’t worry, it is actually really easy. Support or resistance are even simpler – if the price reaches a level from which it is rejected (goes back down), it means it has encountered a resistance. Support is the same, only in other direction – the price goes down, encounters the support, and goes back up. Even more, you don’t need any. If you choose to use one (and I urge you to start with just one), learn how it works, and even more important, learn under what conditions it doesn’t work. Never base your trading off an indicator alone. All of them are lagging behind, that means, their signals are late. Indicators can be used, but never base your trading system on one, instead, use indicator as a supplement. At all times, you must understand the direction of general trend, and what’s going on fundamentally – which currency is perceived as the stronger one at the moment. You should also not trade during major news releases – because these tend to shake the market, and give false signals. 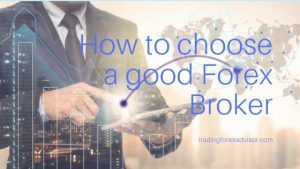 As you can see, these 3 tips are really simple, and while there’s a lot to learn about Forex, experienced traders agree, that these 3 tips are crucial to your success in trading currencies. Remember, learning to trade currencies isn’t that hard, but a lot of patience is required in order to learn to trade profitably month after month.